Religion has the power to change people and their attitude towards those who are around, make them more spiritual and moral. 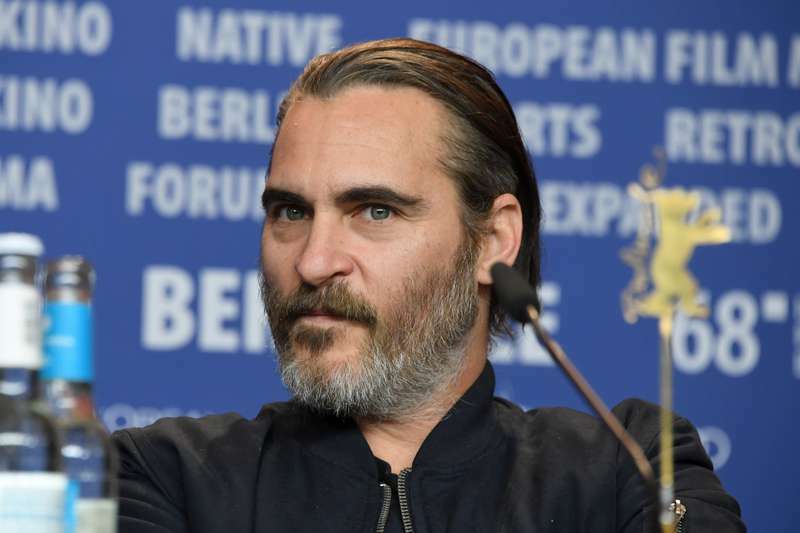 Joaquin Phoenix, who is playing Jesus Christ in the new film Mary Magdalene, a re-telling of Jesus Christ’s final days, claims this role pushed him to realize something really important. By the way, Joaquin Phoenix is not the first actor, whose life was changed by the religion. 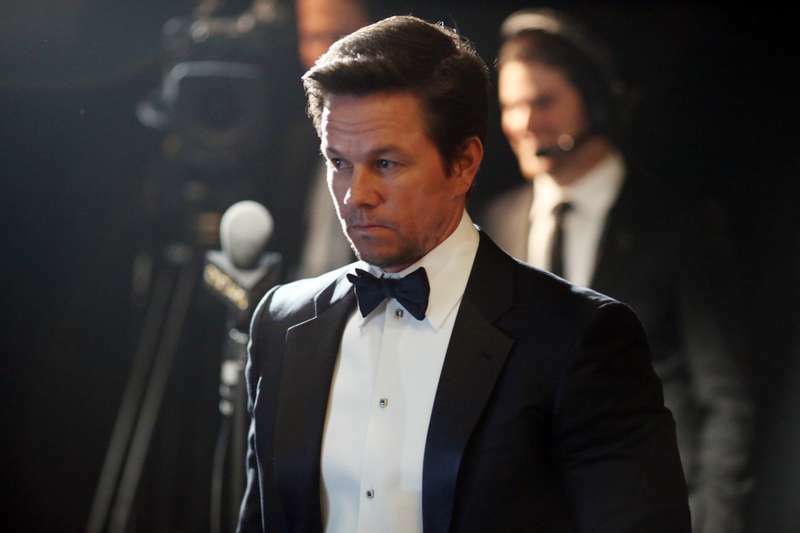 For example, Mark Wahlberg’s life shows that just anyone can come to Christ and have their lives changed for the better. Nowadays he is a popular actor and a businessman, but during his teenage years, he was addicted to cocaine. Later he was arrested and got into the prison, where his life started to change. Father James Flavin, the old Catholic Parish Priest, guided him and turned his life around. … the one person who never gave up on me. He was always there for me, through the good times and the bad. Back then, there was more bad times than good. But he always had faith that I could change my ways. He was the first to recognize the actor in me. 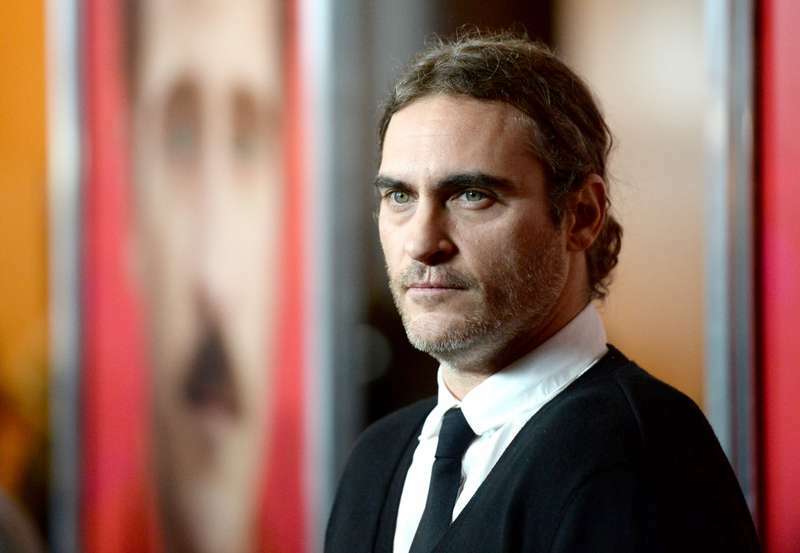 Joaquin Phoenix got a little closer to religion through his role in the Mary Magdalene film. It was a great honor for Joaquin Phoenix to play Jesus, a man who sacrificed himself for a greater good. Nevertheless, Joaquin Phoenix had some doubts about taking this role. I definitely hesitated, but the second time I started reading the script I found it to be really emotional. During one of his interviews, the actor reveals that when he got this role, he had faced with the task of finding a way to add the nuance to the character that has been played so many times before. Of course you approach something and you fear, like, everybody’s expectations, and that seems really daunting and overwhelming and, like, how can I do that? And then I just had to remind myself that he was a man, and I had to try to find some personal connection in some way. Finding this connection made him even a better actor and a stronger person. 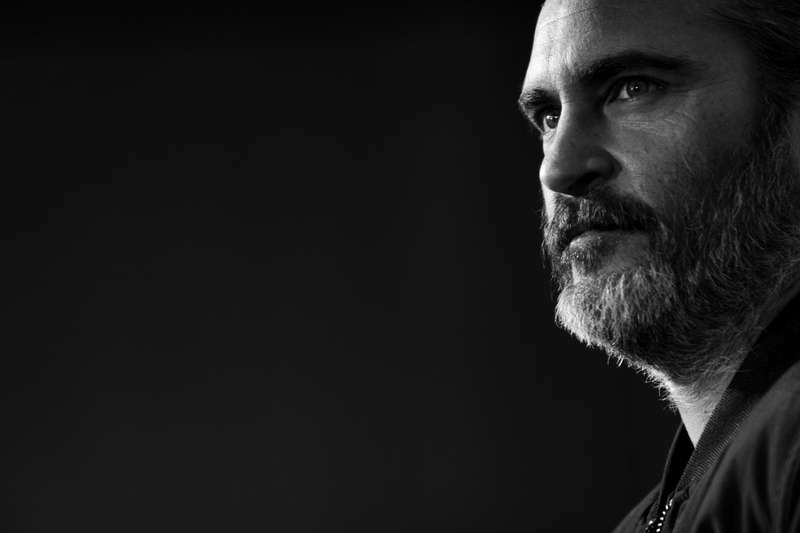 Joaquin Phoenix says there is Jesus the god and Jesus the man. And the latter is present in the film Mary Magdalene. I just realised, for the crucifixion to be a real sacrifice and for it to mean something, means that he’s human and he has these human feelings. He didn’t want to die, but he was willing. He still teaches a workshop on non-violence in Los Angeles that I attend. He’s somebody who actually experienced people trying to kill him, and found the power not to react with violence. So, I think people like that were a real inspiration for me also. I think that a lot of our aggression and violence are things that are learned, and we can train ourselves to react to things differently, and to find a way to communicate non-violently. Joaquin Phoenix hopes his work will inspire people and make them think differently about our life.